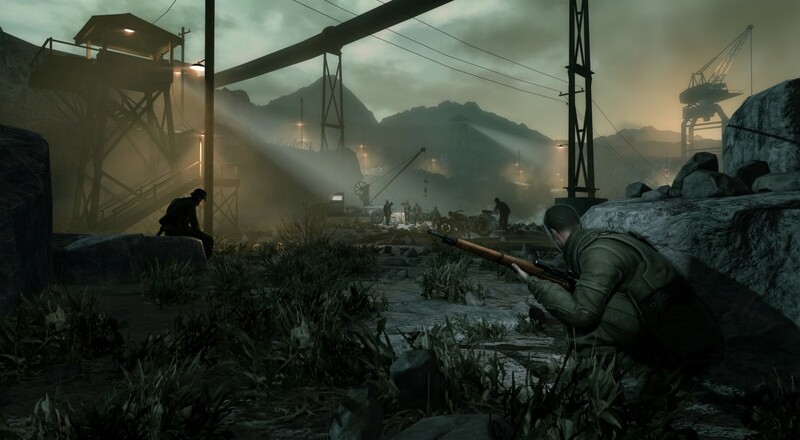 Sadly for PC players, the original Sniper Elite game doesn't support co-op (it was console exclusive), which featured the infamous sniper/spotter style missions. The deal is part of the weekend sale on Steam, so you'll want to take advantage of this asap! Page created in 0.3736 seconds.